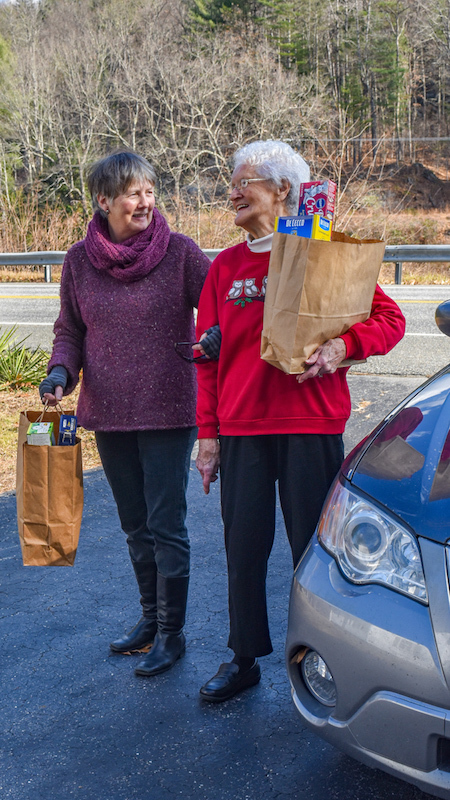 The mission of Dummerston Cares is to strengthen the Dummerston Community through support of all residents with health and other wellness needs, through services, programs and resources of its own and those of related local, regional and state organizations and agencies. 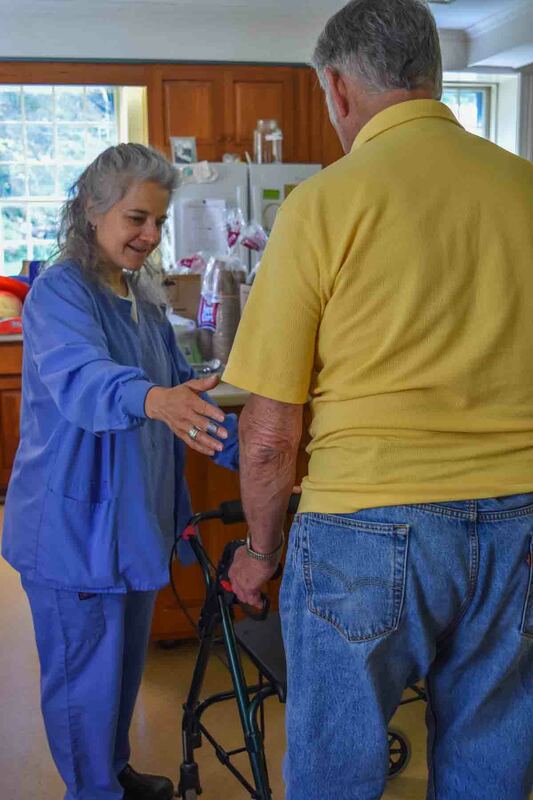 Cares for Dummerston Cares means compassionate, thoughtful and kind attention to another through action in support of those with health and related wellness needs. Cares is providing “helping hands for our neighbors”. Dummerston Cares and Dummerston Conservation Commission are co-sponsoring a weekly series of easy “Wednesday Walks” and more vigorous “Saturday Hikes” begining on the mornings of April 10 and 13 respectively, and continuing weekly through mid-June. Each hike and walk will be led by an experienced guide, who may be prepared to provide nature and/or historical commentary along the way. Wednesday Walks will take up to an hour, on easy terrain; and in case of rain will be rescheduled for Friday of the same week. Saturday Hikes are longer, 90 minutes to 2 hours, on moderate, sometimes steeper terrain, and will be family-friendly, for working adults and school-aged young people (no rain dates). Participants are requested to bring their own water, and to dress appropriately for the prevalent weather conditions. Sturdy footwear is especially important, also insect repellent and, perhaps, sunscreen. A walking stick or poles are optional. April 10 – West River Trail (former railline). Meet at Rice Farm Road trailhead, 0.9 mile south of the West River Iron bridge or 1.8 mile north of Black Mountain Road. April 17 – Elysian Hills Tree Farm.Meet at Knapp Road, from Tucker Reed Road 0.4 mile north of Middle Rd or 0.6 mile south of East-West Rd. April 24 – Scott Farm. Meet at Scott Farm Market on Kipling Road 0.9 mile south from Middle Road or 0.9 mile north from SIT Campus. April 13 – Black Mountain. Meet at Rice Farm Road parking (opposite to West River Trail – see directions for April 10, above). April 20 – Prospect Hill.Meet at Town Office parking lot, Middle & East-West Roads. Walk together to trailhead, 0.4 mile north on Park Laughton Road. Postponed until May 4 due to rain and muddy conditions. April 27 – Camp Arden Forest, Camp Arden Road. Meet at driveway on left, 1.3 mile north of West River Covered Bridge. led by Judith Carpenter PA, a registered yoga teacher. This is an 8 week program and, like all Dummerston Cares programs, is free to Dummerston residents and is appropriate for beginning and intermediate students who want to learn or refresh restorative yoga techniques. Equipment will be available for loan for those who do not have their own. led by John Hury, an experienced Tai Chi teacher with an interest in the relationship between Tai Chi practice and health. This is an 10 week program and, like all Dummerston Cares programs, is free to Dummerston residents and is appropriate for beginning as well as Tai Ch practitioners who would like to approach their practice with a “beginners mind”. Thanks for the prompt and wonderful service to my neighbor with (delivery) of a hospital bed and wheel chair. She and her husband are very grateful. Cares will have a great fan in them. Thanks for all of your help in moving some furniture out of my garage. Now I can put my car in the garage this winter. It really helps when you can’t do some things for yourself any more. Thank you from the bottom of my heart for the warm winter clothing for my daughter. The jacket was absolutely beautiful and you would have like to see the smile on her face when she tried everything on :). Thank you. Join our mailing list to receive occassional news and updates from the Cares team.